1. Cynthia Findlay Antiques has a lovely collection of Karl Palda glass, circa 1930’s from Czechoslovakia. 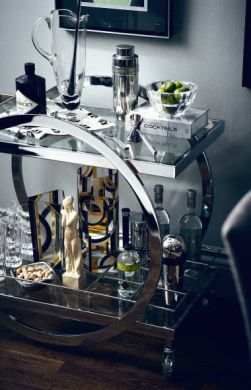 The round Karl Palda vase in this picture is $3995 and the angular vase is $2995.